The episode begins from Ed’s apartment and we learn that his office is infested. 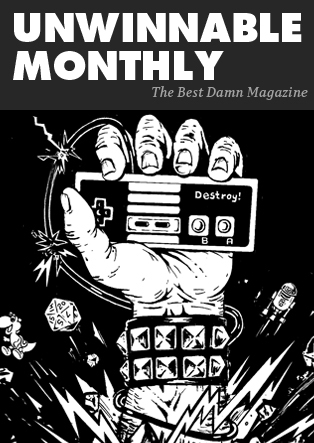 Ed laments about the internet and millennials and then turns to his new artwork courtesy of Unwinnable, Inc. Ed mentions some new guesses from the “Guess My Middle Name” contest and some questions from the “Ask An Attorney” segment. The show ends with Ed building pillow forts and Ken going out for tacos. Office of the General Counsel Episode 19 – No Time to Wallow in the Mire Office of the General Counsel Episode 11 – Enter the 27 Chambers of Standards & Practices: Tiger Style Office of the General Counsel Episode 12 – Attack of the Clones Office of the General Counsel Episode 20 – The Man from G.R.U.N.C.L.E.